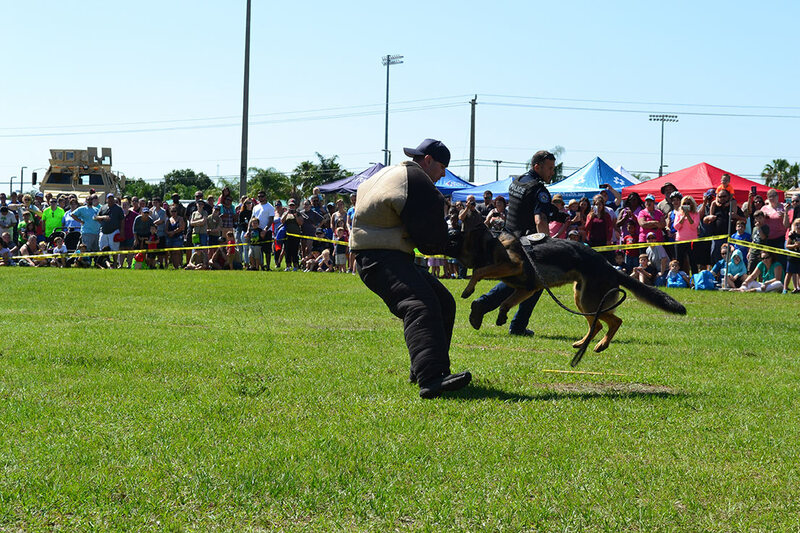 The largest safety event on the Treasure Coast returns to First Data Field (home of the Mets), April 27, 2019. The 5th Annual SLC Safety Fest, which was created to showcase our local First Responders is open from 9am to 2pm. 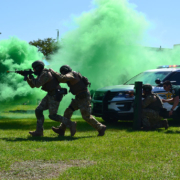 Featured attractions include an action-packed SWAT demonstration, a incredible Jaws of Life demo, a dynamic K-9 demo, an impressive Fire demonstration and more. First Responders will show attendees some of the things they do to keep our community safe. Touch-a-truck, static displays, food court, vendors, free kid’s zone and a variety of safety information will also be available for attendees to enjoy. 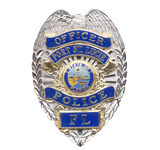 Some of the participating agencies include the St. Lucie County Sheriff’s Office, St. Lucie County Fire District, Port St. Lucie Police Department, Air Rescue, St. Lucie Public Schools, Public Safety, Emergency Management, Marine Safety, Safer St. Lucie, 911, Fish and Wildlife, Division of Forestry, Highway Patrol, Southern Eagle Distributing, Busch Family Foundation, Martin Health Systems, Department of Health, Coast Guard Auxiliary, American Red Cross, One Blood, National Hurricane Center, Animal Control, St. Lucie Kids Safety Coalition and more. The SLC Safety Festival is free to attend with free parking. For vendor or sponsorship information, please call Lisa at (772) 337-0049 or visit slcsafetyfest.com.